For carbs, canals, and culture, Venice is the dream destination—that is, if watching The Thief Lord at eleven didn't already capture your heart (mixing young Aaron Taylor-Johnson with cinematic shots of Venice is dangerous I tell you) Charming storefronts, undiscovered alleyways, enthralling architecture... what more does a weekend getaway need? 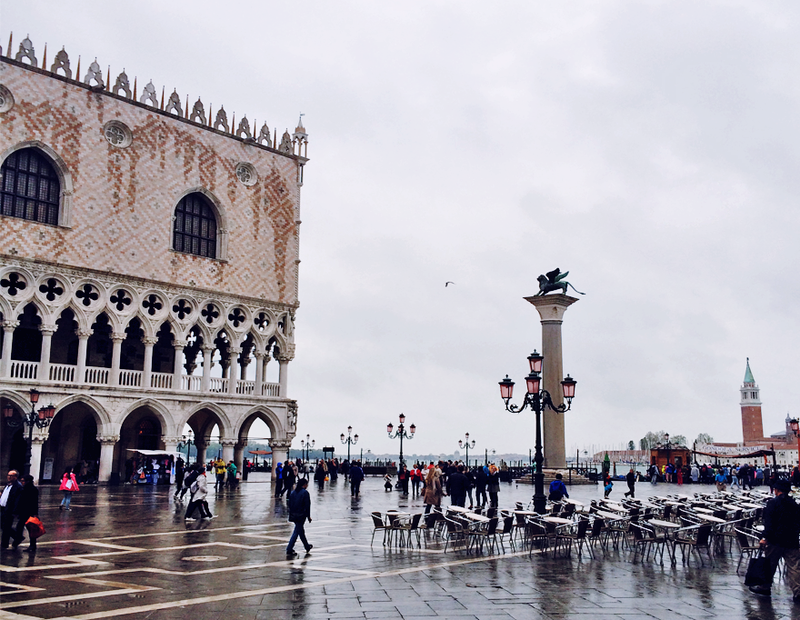 Take my word for it: Venice is truly a paradisiac escape. 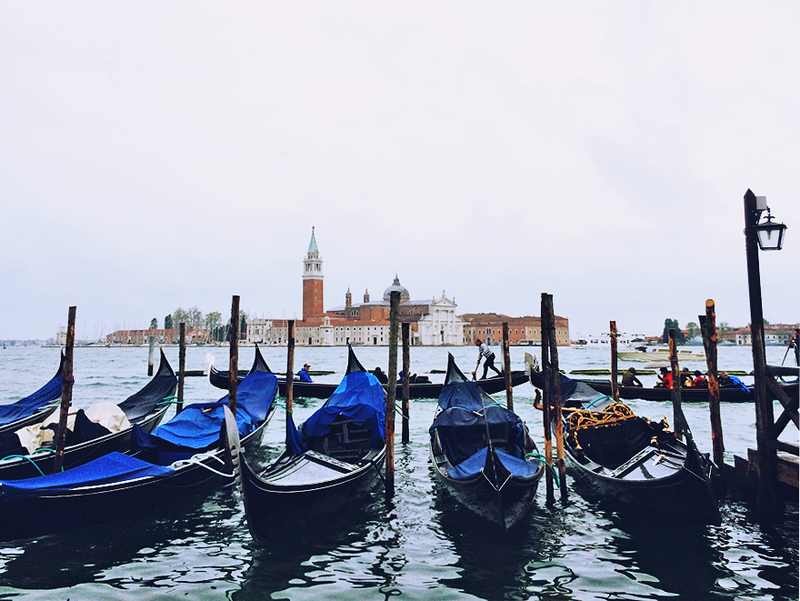 This is both a city of still serenity and bustling life, a city where one can enjoy a glass of prosecco in solitude but bask in the soundtrack of passing gondolas and lapping water (and yes, even the occasional, rambunctious tourist). Also on the menu? Sightseeing the Hollywood stars. Unfortunately for me, the day I left Venice was also the day Tom Hanks and Felicity Jones were filming Ron Howard's The Da Vinci Code sequel, Inferno... and conveniently near my hotel too. Oh, what I would have given to sneak a photo with the trio! 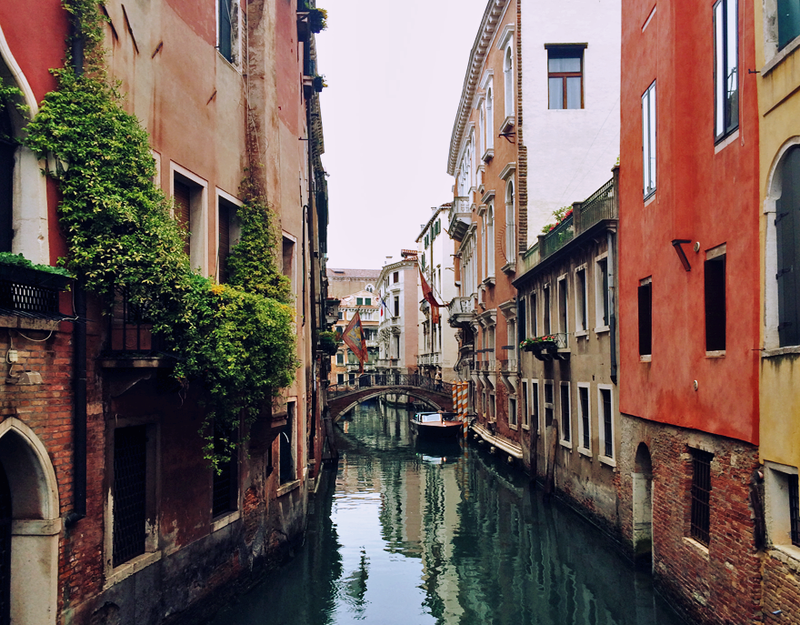 My number one tip for exploring Venice? Travel on the off-beaten path. For once, getting lost is part of the itinerary—and sometimes it is the unexpected that harbors the most hidden surprises. And let's be real: you might end up lost whether you like it or not, so the key is to simply craft an adventure out of it. Amidst the serpentine street mazes are a trove of wonders big and little. 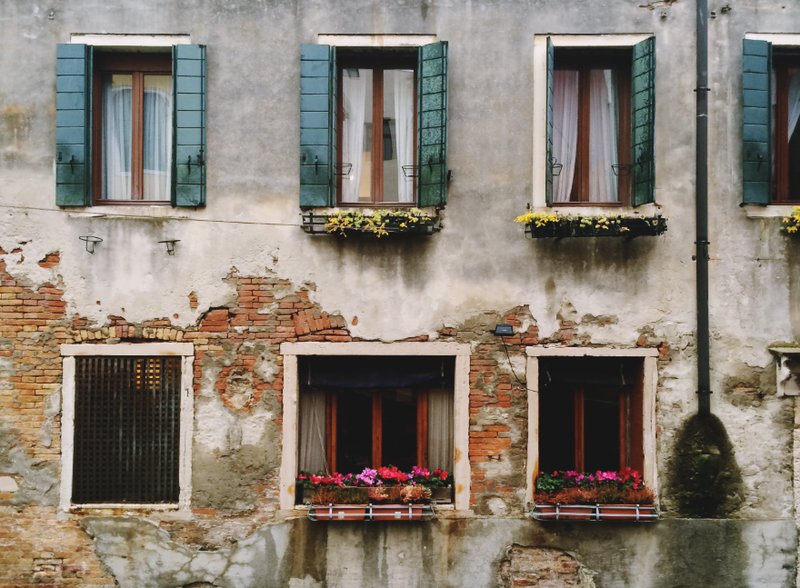 Don't let Venice's innocent size fool you; there are many spots to delve into and discover. Gondolier meets streetstyle blogger anyone? 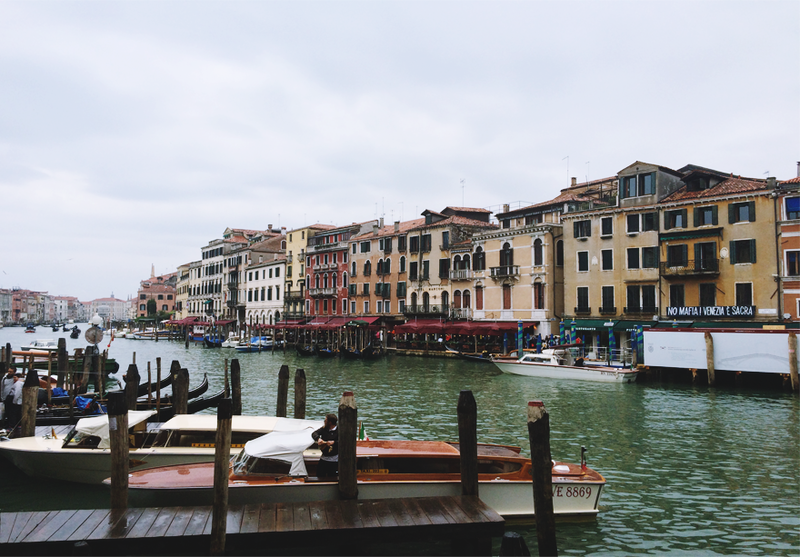 Translating the iconic gondolier uniform to the sartorial world is actually quite simple. The blank canvas: a striped shirt dress, perfect for a day of exploration and island-hopping. D'orsay black flats ensure endless comfort and timeless style, while a sleek leather bucket bag adds a dose of modern luxe. 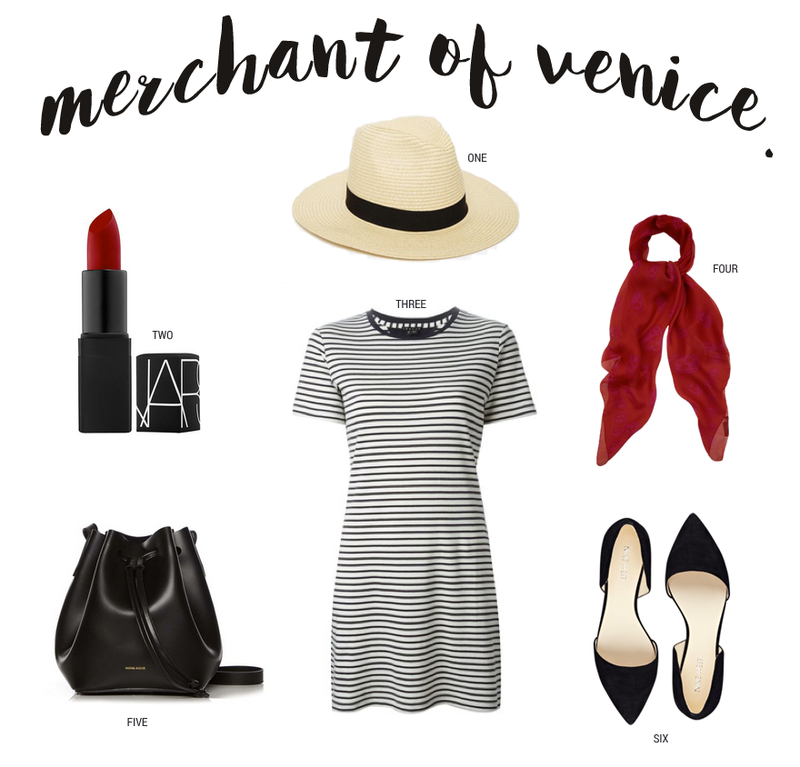 However, mastering the Venetian touch requires three vital ingredients: silk red scarf, straw fedora, and a fatal swipe of ruby-red lipstick. Storming the canals of Venice is evidently the new runway.